Dale Epstein has over 10 years of experience in early childhood research, policy, and evaluation. She focuses on the intersection of research and public policy and the role that these policies play in young children’s lives. Her research interests include early childhood policy, data system building and analyses, and evaluations of early childhood initiatives. Dr. Epstein is the principal investigator for the State-level Home Visiting Integration with Early Childhood Data Systems (SHINE) initiative. She also works with the Early Childhood Data Collaborative to help states implement strategies for linking early care and education (ECE) data. Dr. Epstein is the principal investigator for a project focused on understanding how state policies and practices support or hinder strengthening the ECE workforce. She is also the co-principal investigator on a Quality Rating Improvement System (QRIS) implementation and validation study in Arizona. Dr. Epstein works on a project funded by the Pritzker Children’s Initiative to identify metrics to track infant and toddler well-being in communities across the country. She was previously a project director for Building the Capacity to Use Linked Early Childhood Administrative Data (BCULD), which focused on supporting ECE programs using linked data for program improvement. 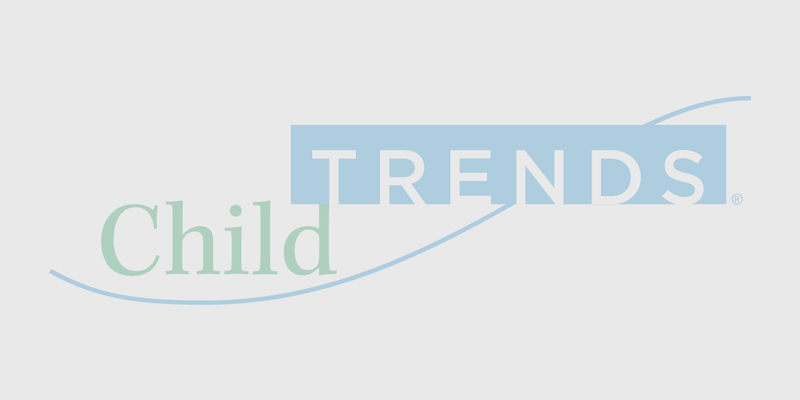 Before coming to Child Trends, she was an investigator at the Frank Porter Graham (FPG) Child Development Institute where she provided guidance on evidence-based practices to ECE teachers. Dr. Epstein also worked as an assistant research professor at the National Institute for Early Education Research (NIEER) at Rutgers State University and is currently a research fellow there.